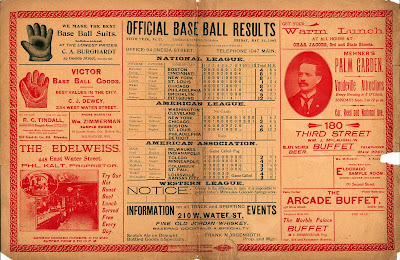 This is a chronological presentation of the that unique Milwaukee institution, the tavern card. 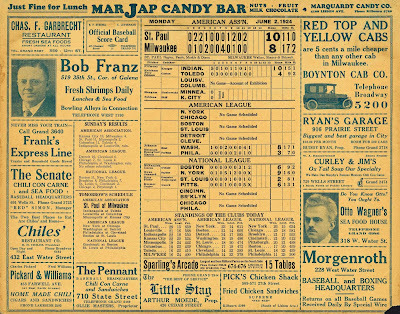 As new cards are reviewed on the blog, they will be added to this archive. 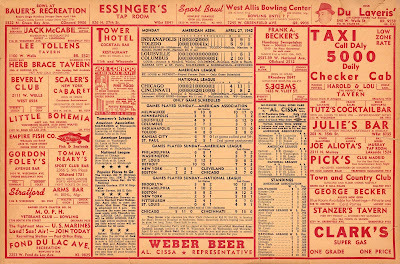 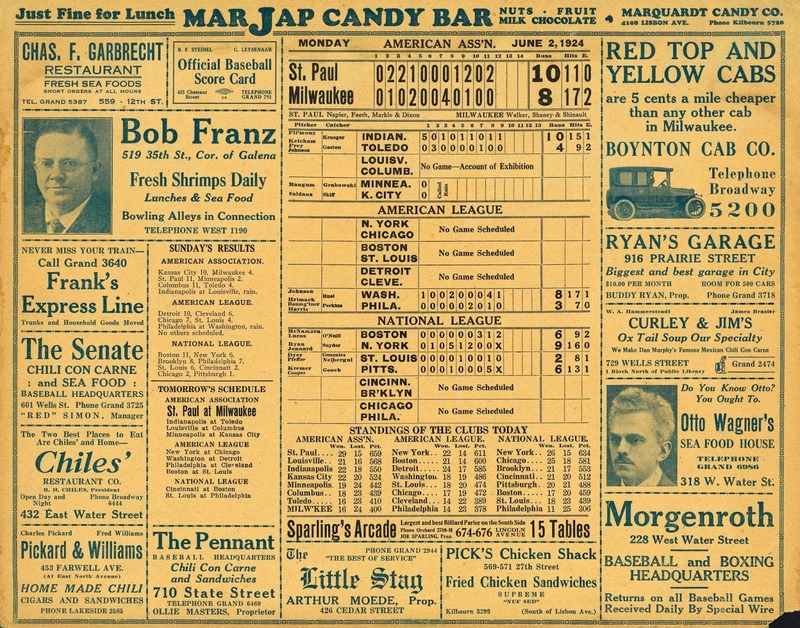 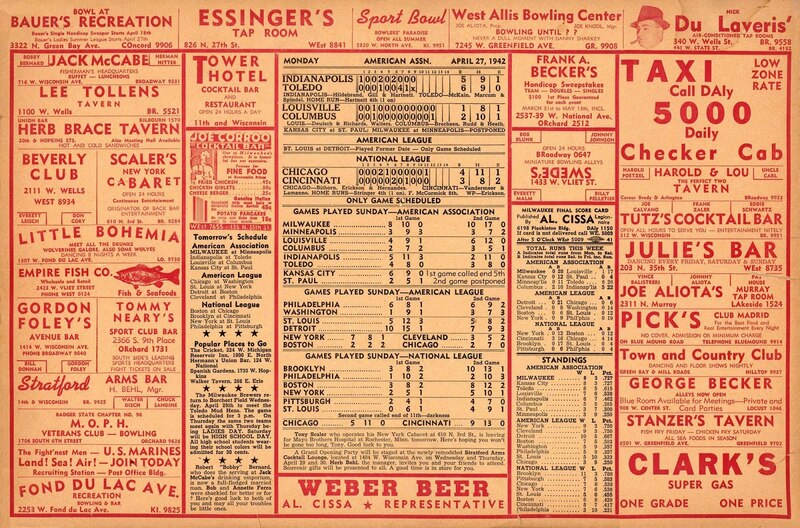 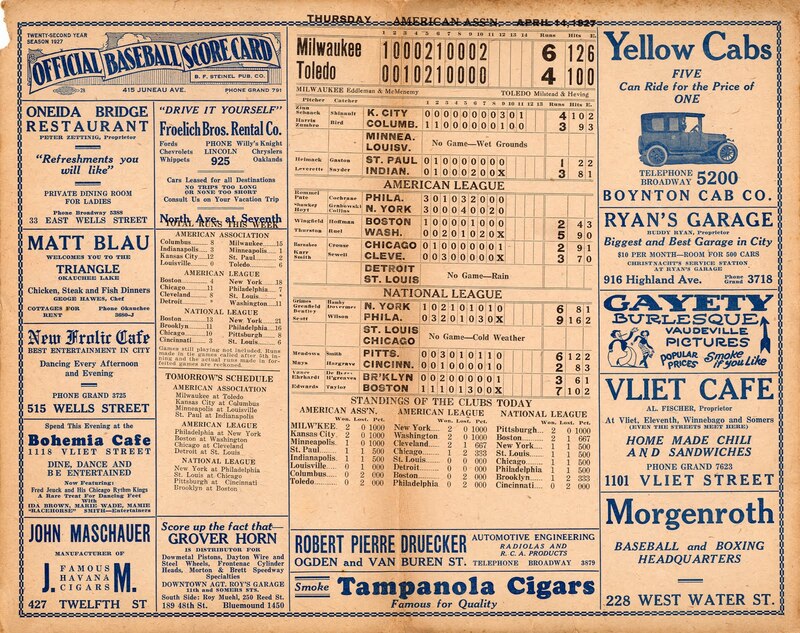 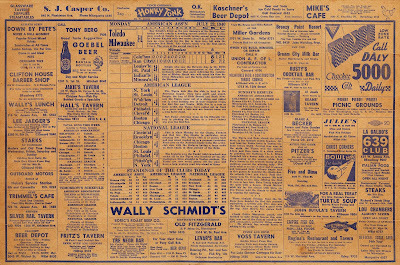 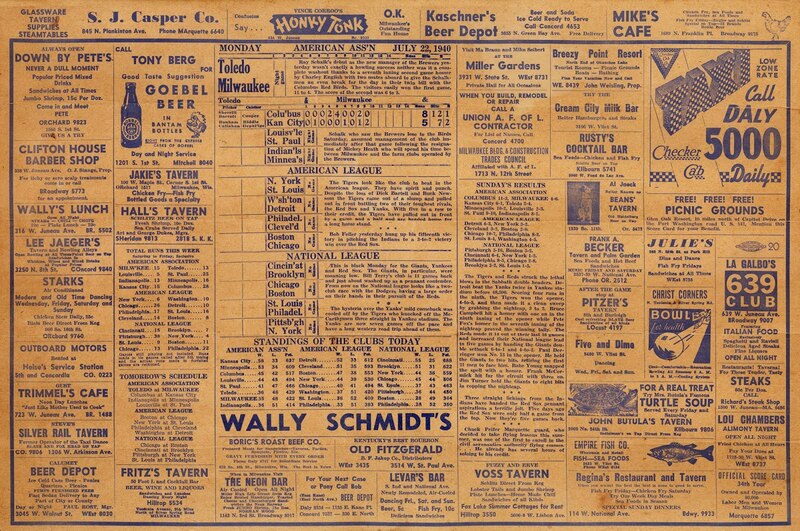 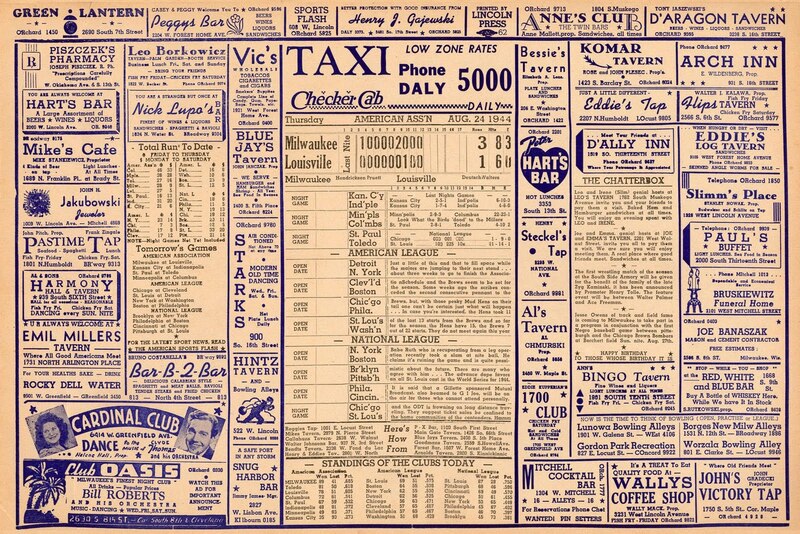 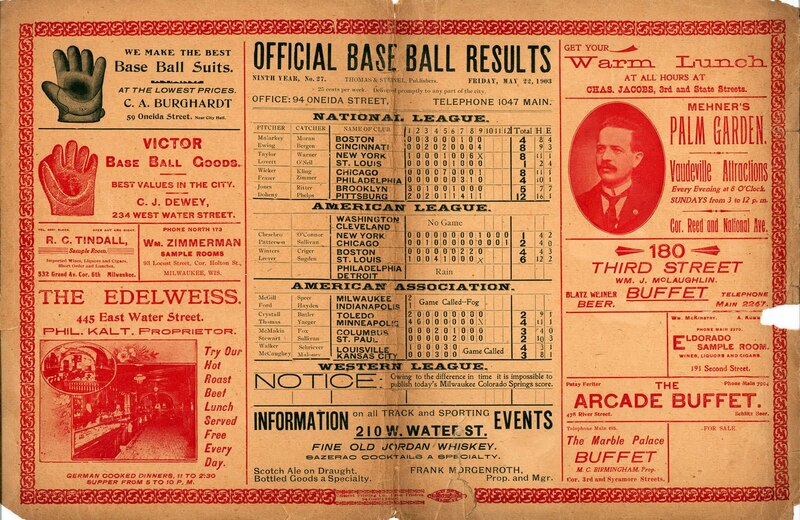 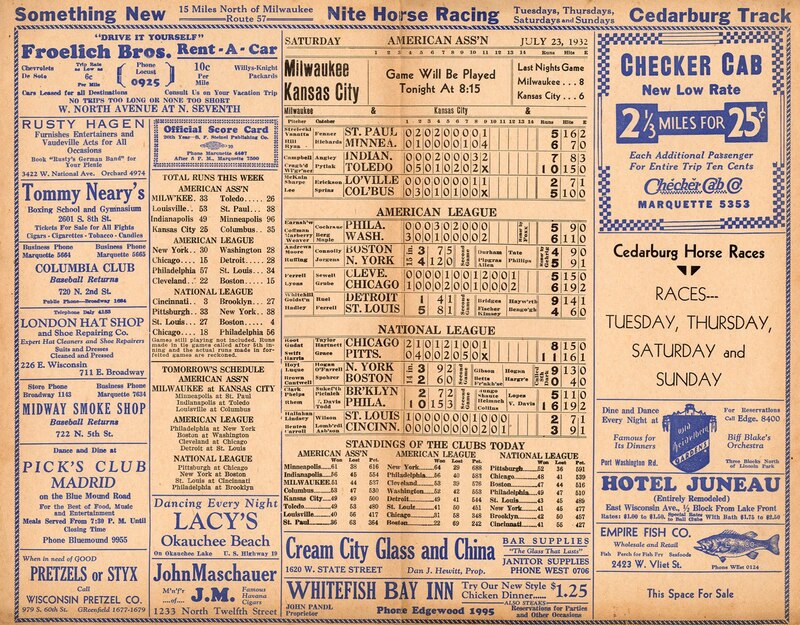 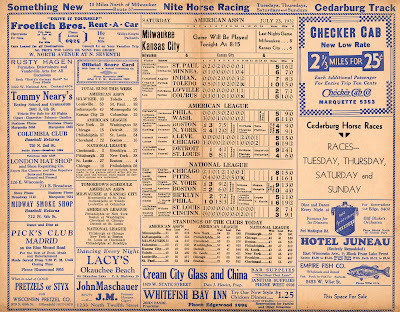 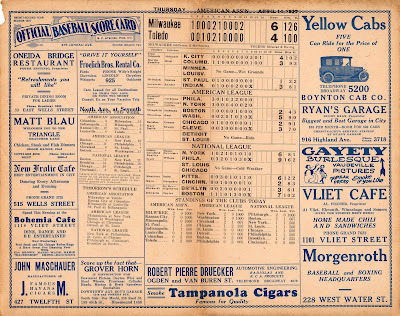 In the days before checking the scores on your phone, these cards were printed up with the previous day's baseball results and distributed to taverns for fans to read, absorb and possibly use as a coaster. 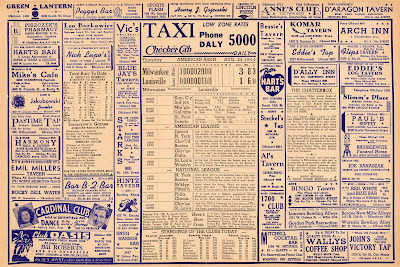 Click on any image to enlarge, and click on the date to read the full article.